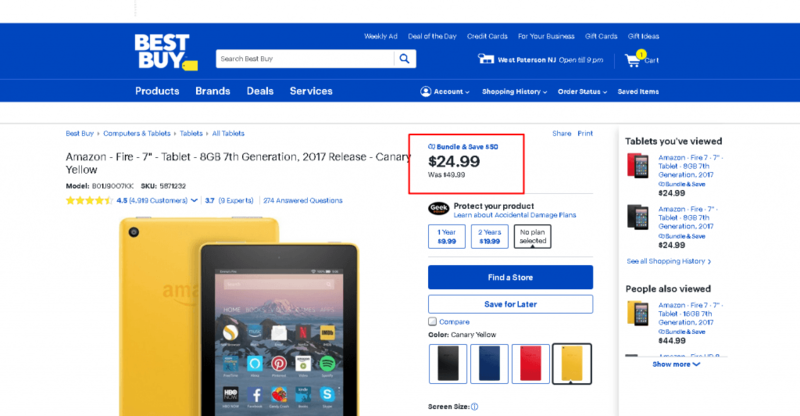 Buy 1 Amazon Fire 7 Tablet And Get Another 1 Free! You can sell the other one for close to $50 making the 1st product free for you. Or give as a gift or get two awesome tablets. Finally, you can sell both and make a quick $50 or so, so this is a great day. Hurry before it expires blue already sold out! 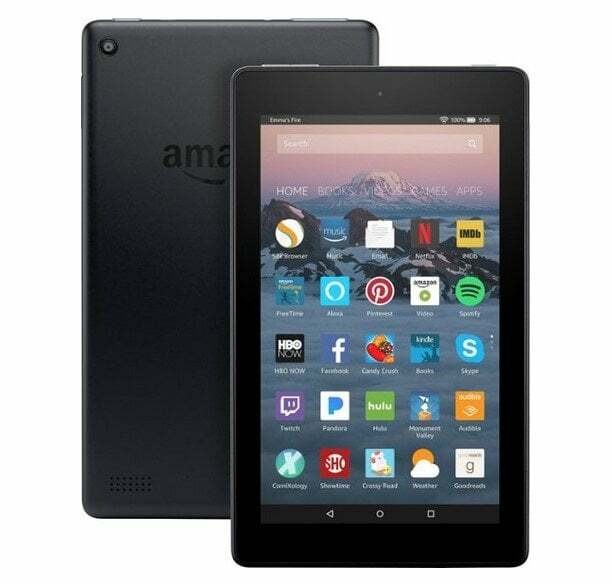 Play games, flip through magazines or take photos with this tablet, which offers a vivid 7″ touch screen with a polarizing filter for outdoor reading. Built-in Wi-Fi and Amazon Underground enable fast, simple streaming and downloads.